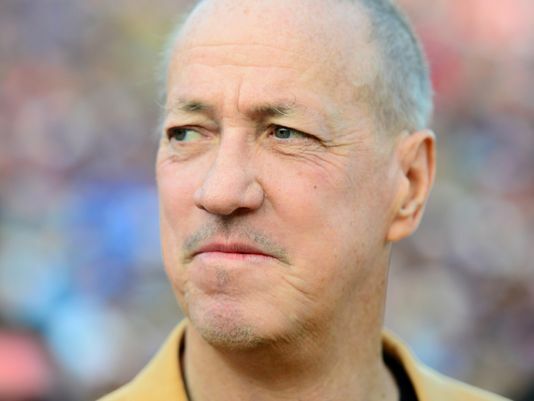 This week we are joined by Hall of Fame quarterback Jim Kelly. He had a tremendous NFL career with the Buffalo Bills, appearing in four straight Super Bowls. On this week’s Be There Dad Feature he discusses the decision he made to share with people that he had cancer. His perspective should be challenging and encouraging to dads to be transparent.